Do you use indoor heaters in your home? If so, you might want to reconsider that decision. Indoor heaters can be damaging in a few different ways. Most prominently, they can cause dangerous circumstances in your home that could have an impact on your health sooner or later. Those are not the kinds of risks anyone should be willing to take. 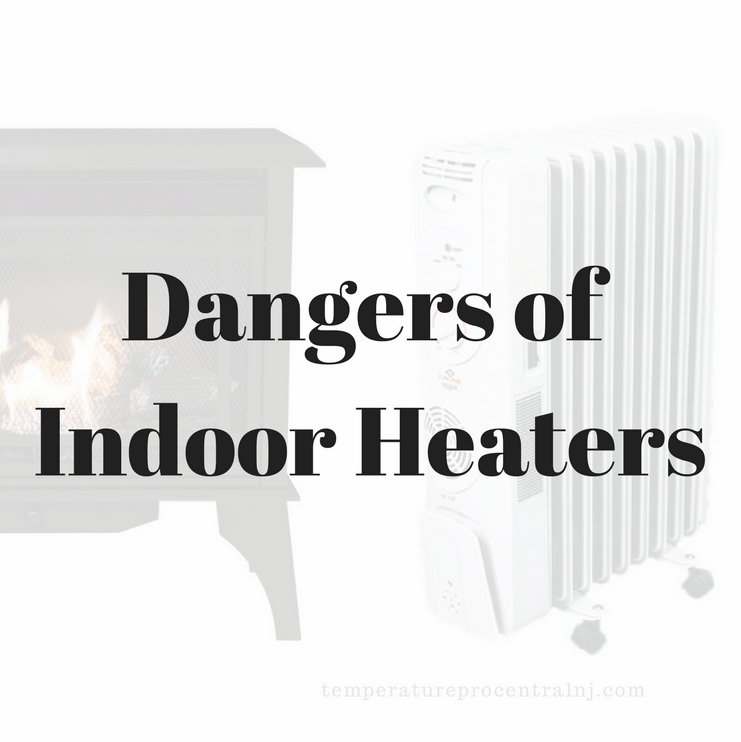 If that wasn’t alarming enough, indoor heaters have been linked to fires that start in the home, so when weighing out the pro and cons with indoor heaters these are pretty important issues to consider. On top of all that, using indoor heaters to keep your home at the desired temperature could also hit you in the wallet. As many households have their budgets squeezed already, having to also pay out big time to heat your home can be a step too far. But maybe it’s not an eventuality you actually have to put up with any longer. Below, you will learn about the drawbacks associated with the most popular indoor heating options, as well as tips on how to avoid having to use them in the first place. 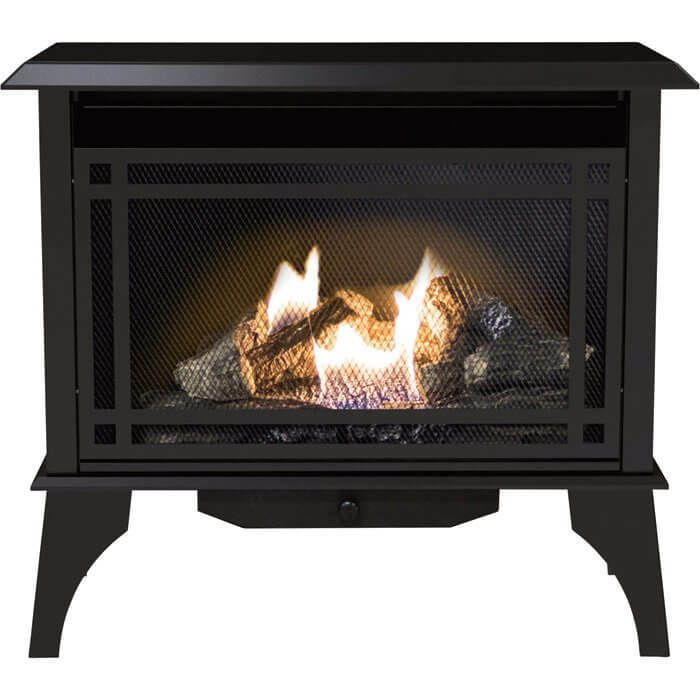 Fuel burning heaters are very popular among people who need to heat large spaces. They are good at doing this, and much better at the job than the vast majority of other heaters listed in this article. However, that’s not to say there aren’t problems with this option in your home. Of course, because the heater uses fuel in order to function, that means you will have to buy it, which adds to the expense of using the heater. It’s not ideal if you have a limited budget to stick to. The other major problem with using fuel-burning heaters in your home is that they emit carbon monoxide. This is a potentially lethal gas. If this gas gets captured and accumulated in an enclosed space, it can cause you problems. For many people, it’s a risk that’s simply not worth taking, and that’s perfectly understandable when you consider just how much damage can be caused to your health by carbon monoxide inhalation. There are other options that present less of a danger. 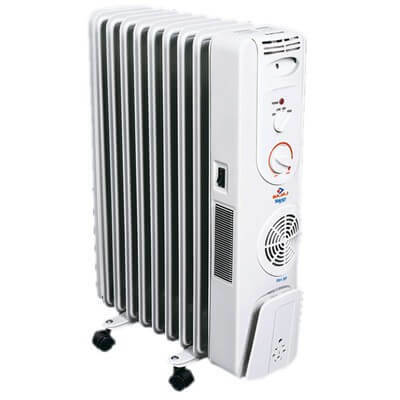 Radiative heaters combat many of the problems that many people experience with other types of indoor heaters. They don’t require the room to be insulated to have an effect the way most indoor heaters do. They emit radiation and warm your skin directly. However, they can take a long time to heat up, and if you need a fast burst of heat to warm up the space, you’re not going to get that from a radiative heater in your home. The other problem is that the heater system itself will get very hot indeed. And if you touch it, or you have children or animals nearby, it will post a serious safety risk. There is a very real chance that someone will get hurt inadvertently by the radiative heaters. It’s a risk that’s hard to mitigate, so this is definitely not the solution for families who don’t want to put their kids at risk in the home. That rules out a large segment of the market, unfortunately. Convective heaters have a lot of plus points associated with them. People tend to like the fact that they can heat up a room in an even way. This solves one of the problems caused by other types of heaters. However, they do take a while to start working, so in that way, they face similar problems to radiative heaters. Therefore, they’re not quite as ideal as they might seem on the surface, so beware of that fact before you buy. They can also have a direct and pretty negative impact on your health if you have any problems with dust allergies. They move air around the room as they work. And that means the dust gets picked up and moved around the air. That level of disturbance is something that can be very difficult for people with dust allergies to deal with. So, if you think this might be a problem for you, you should definitely stay away from convective heaters in your home. It might not sound like a huge problem, but it is for many people. If you have a relatively small space in your home, you might think that the best way to heat it up is by using a filler heater. It’s effective in non-insulated spaces too, which is another bonus to consider. Because these oil heaters are filled with oil, there is always a risk they could spill their oil, and that can be dangerous to anyone who is in the area where that happens. It’s one of a few dangers that you should be aware of if you’re considering a filler heater in your home. Carbon monoxide is another danger that you should most definitely be aware of if you’re going to put one of these things in your home in order to heat it. It can release carbon monoxide and has been known to cause serious health problems relating to this issue for some owners in the past. Of course, this shouldn’t happen, but that doesn’t mean it never does. Steam heaters have been around for a long time, but some people still use them to heat their homes. There are many old steam heaters that are still in use that were made a long time ago. And there are even a few new models still being made, despite many people seeing them as an old-fashioned solution from a bygone era. They are relatively reliable, but that’s only the case if you take the time and spend the money to keep them properly maintained. On top of that, there are some common problems that owners of steam heaters will probably have to deal with at one time or another. For a start, they are not very efficient at all. And one of the consequences of that is they can be more costly for you to run in your home. Do you really want to be spending more money to operate an inefficient heating system? They can also be pretty noisy when they’re up and running, which can get pretty annoying at times. Bad indoor heaters are clearly a problem, as we’ve already established. But if they’re the problem, what’s the alternative you should be turning to right now? To put it simply, you need to maintain your HVAC system properly, so that you will always be able to rely on it when you need it. When you do that, there will be no need to turn to alternative heating solutions in your home. Read on to learn more about how you can keep it in good order. The air filters present in your HVAC system will get blocked up with dust and dirt. This can cause problems for the system, and it will eventually mean that it becomes less efficient, and it could even break down sooner or later. To stop that from happening, you should make sure that you take the time to clean those air filters once every month. On top of that, you should change them with regularity as well. As well as doing basic maintenance in your own time, you also need to make sure that a professional who really knows what he or she is doing looks at it too. So, don’t skip these scheduled checks. It will ensure your HVAC lasts for longer and doesn’t just break down on your without warning. When that happens, it can be a huge hassle, and you don’t want to have to deal with that. Rely on the experts to keep it in order. Cleaning the vents is another important maintenances step you’ll need to take if you want to keep your system in good working order for as long as possible. When you clean those vents, you ensure that the airflow that the system can handle is as strong as it possibly can be. 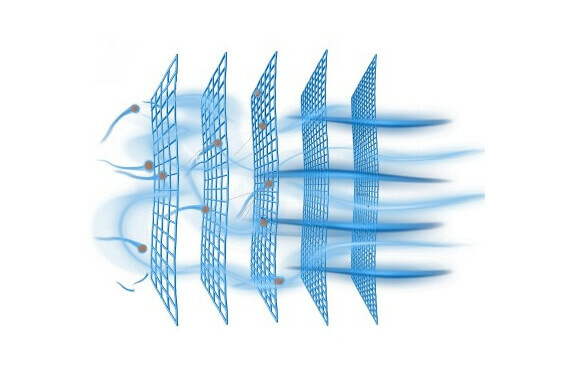 The system needs clean air to flow through it in order for it to work efficiently. Without the ability to do that, it will experience problems. One way to improve the long-term sustainability and performance of your HVAC system is to use a programmable thermostat. This allows you to easily change the temperature of your home. When you’re not there or you want the temperature to decrease gradually, this is a perfect solution. It saves energy and means that your HVAC system won’t be working when you don’t need it to be working. It adds a nice dose of convenience to your day to day life as well, so what’s not to like? Indoor heaters might seem like a good option in certain circumstances, but if you have to turn to these systems, it’s a sign that something is wrong. It’s much better to keep your HVAC system in good working order.